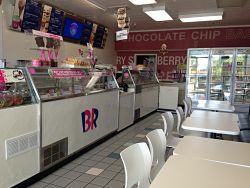 Two profitable, high volume Baskin-Robbins stores for sale at a LOW price. Average gross sale for 2014 and 2015 for both locations is $837,000 - ($384,000 for one location and $453,000 for the second.) These two stores are just 15 minutes apart making it easy to manage both geographically. 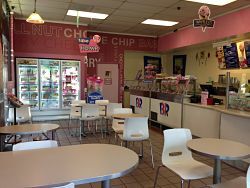 Both stores are already remodeled to latest Baskin- Robbins design and have a long franchise term as well as lease term. The owner only does minimum management. 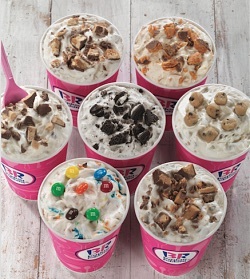 Trained staff in place in addition there are well trained fulltime cake decorators at each store.